Covering Knutsford, Wilmslow, Macclesfield,HolmesChapel and bits in between. 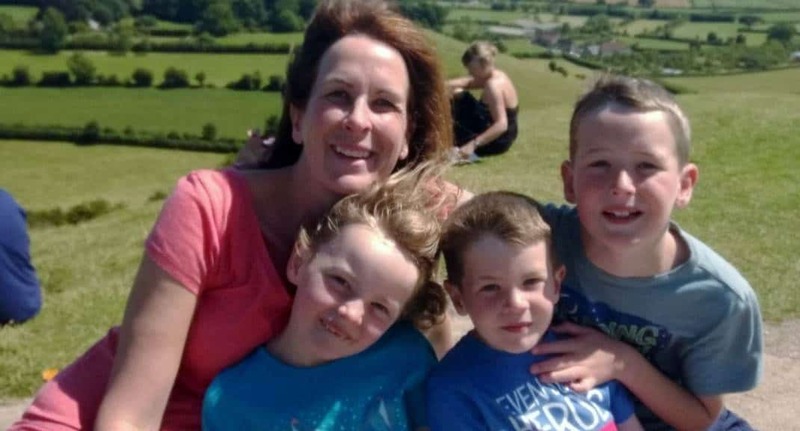 My name is Kate Wadsworth and I am a local Postnatal Doula with three children of my own. I am also a qualified Antenatal Teacher and Breastfeeding Peer Support worker. The postnatal period can be a very challenging time. 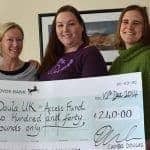 Through my studies with the NCT and the Younique Postnatal Doula course, I have gained an insight into the empowerment a doula can provide both practically and emotionally to a family, whilst they are transitioning from partners to parents. Having children changes your life, but what can make a real difference is the one-to-one care a family should receive during their passage into parenthood. As a mum of three, I feel I have the hands-on experience to be able to assist new parents with this journey and being a postnatal doula allows me to combine my naturally strong organisational and interpersonal skills, with my passion for enriching the care of expectant and new mums. A postnatal doula is going to mean different things to different people, depending on what and why a family needs support. Perhaps it’s because they do not have any support locally or it maybe it’s because they need extra help due to the birth pathway, or simply that a family would like the reassurance of someone who can spend time listening to them. Whatever your reasons are for engaging a doula, I would love to help you along your journey. · I will listen without interrupting and be empathetic without taking over. · I will signpost you to relevant group/organisation for specialist help and work alongside existing healthcare professionals to provide a holistic package. · I will be there to support the whole family and to help you realise and achieve your parenting goals.